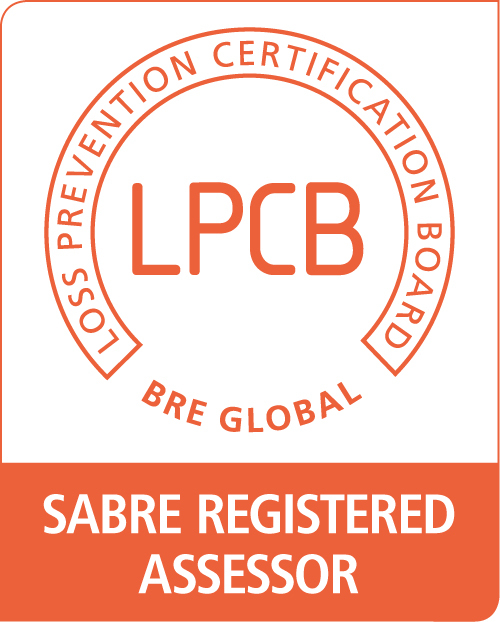 SABRE (Security Assurance by BRE) is a security assessment and certification standard for buildings, infrastructure and managed space. SABRE can be used by developers, owners, occupiers and planning authorities to set high standards of security risk management for the design and construction of new developments, and the operation of existing facilities. Successful assessments result in a SABRE Rating ranging from ‘Acceptable’ (1 star) to ‘Outstanding’ (5 stars). Certification can be used to demonstrate your commitment to security, evidence value for money, attract security-minded tenants, and much more. All of our SABRE Registered Assessors have experience in the field of security risk management and working on a range of development types. We will help you set a target a SABRE Rating and work with all members of the client’s team to help ensure that target is adhered to. We provide a tailored service at all applicable stages of the building’s lifecycle and are a valued member of the team. Security management plan (‘Concept of Operations’). SABRE certification also results in the award of an Innovation Credit for new construction projects working towards BREEAM UK New Construction 2018 approval. For more information on how Instrom can help you achieve SABRE accreditation, please get in touch.